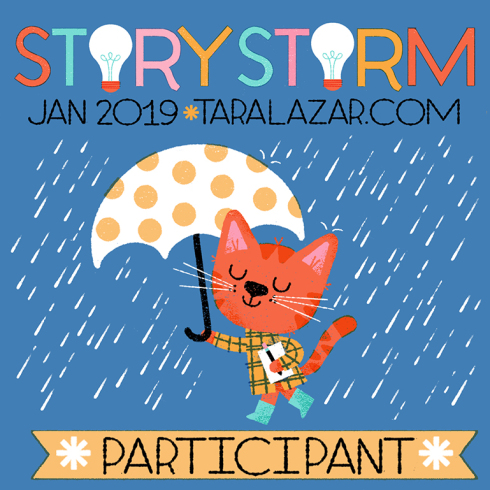 Published by: Arthur a. Levin Books – Imprint of Scholastic Inc.
Synopsis: Ella, the adorable little elephant hears there’s going to be a talent show at her school. Shy, and sure she has no talent, Ella brushes off suggestions that she recite a poem, and her attempts at juggling fail. She loves helping out set up the stage, paint the sets, making medals. On the night of the show, she still doesn’t know what she’s going to do, but she’s soon helping, sewing a hole in a dancer’s tights and helping a performer’s monkey jump from the rafters. Her true gift–being a good friend–shines forth. Why I like it: I can sympathise with Ella. I love organising, and performing behind the stage tasks, costume design, hair and makeup, but I am not a stage person. 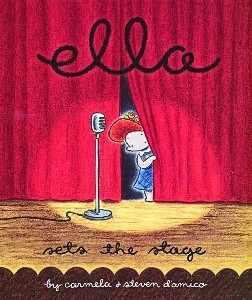 Like Ella we often feel that we have no talent, and this adorable book set on Elephant Island, has a timeless message. Hidden talent is often what wins on the night. Children feeling inapt or left out will love this story. It’s true that often we are unaware of talents we do have. The old fashion look to the whimsical illustrations gives it a charming appeal. 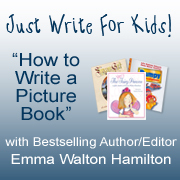 This book won the 2006 National Parenting Publications Gold Award. This is one of a series of four books of Ella on Elephant Island written by Carmela and illustrated by her husband Steven. She lives with her husband and daughter in Seattle. 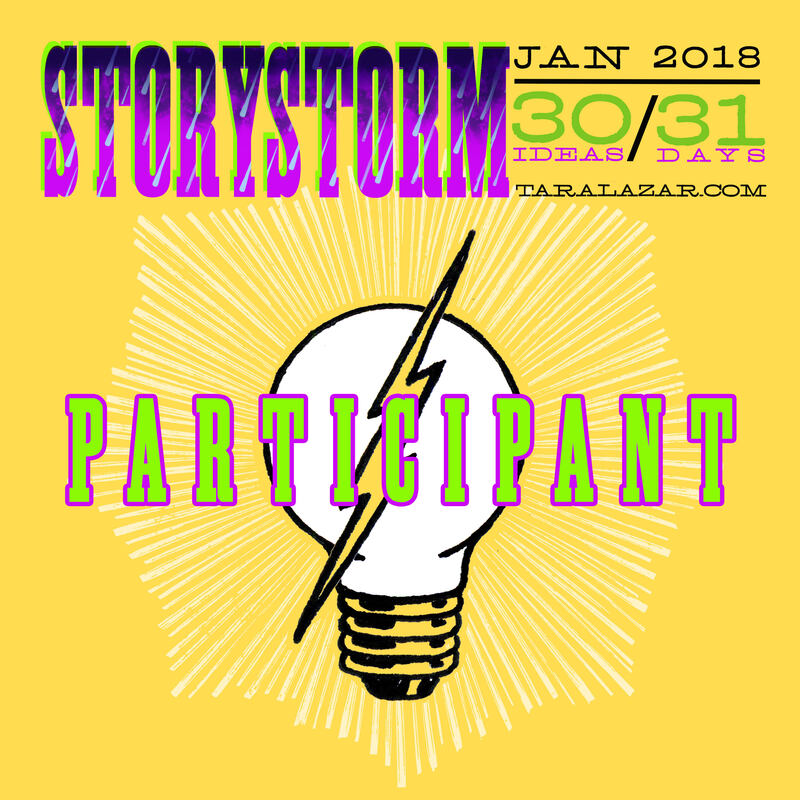 This entry was posted in Children's literature, Picture Book Review and tagged Elephant Island, Scholastic Corporation. Bookmark the permalink. Without the Ella’s in the world, things wouldn’t get done. I love this story. It shows how Ella does shine in a very different way. I’m a behind the scenes person too. The one who held the knowledge and prepared the generals before events, speeches, tours and media events etc. Great choice! True, Pat! Talent is where you least expect to find it. Another behind the scenes friend. Cool! Oo, there are quite a number of kids and adults who sill relate so well to Ella. I love stories that help children recognize their own unique gifts. Super choice, Diane! Yes, there are many of us about Joanna. Thanks for your lovely comment. This sounds like a book I would love! I like books about finding what you are good at and knowing you don’t have to be good at everything! I think you would like it to, Erik, and no you don’t have to be good at everything. Your comment is spot on. What a timeless story! There are so many of us in the world who’ve felt like Ella at more than one point in our lives. This book sounds like it will be a reassuring treat to many an unsure child. Great pick! Thankyou so much Richa for your lovely comment and you are so right, many would be reassured by this story. I was a shy and timid child…and loved working in the background! This is a perfect picture book to help others who have similar challenges. 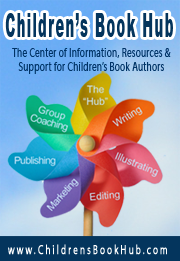 🙂 Thanks so much for sharing this book, Diane…and giving us the great resources/activities! Glad you enjoyed this book Vivian, another who can relate. Thanks for your comment.